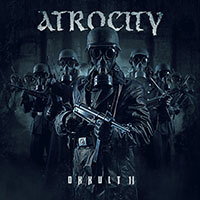 Atrocity – Official Website » Video online for “Haunted By Demons” Live at Masters of Rock (CZ)!!! Video online for “Haunted By Demons” Live at Masters of Rock (CZ)!!! 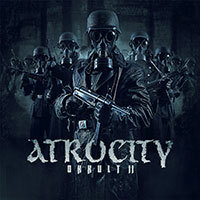 A new video has been posted online for the track “Haunted By Demons” Live at Masters of Rock (CZ) ! !